Kids shouldn’t have all the fun this summer! 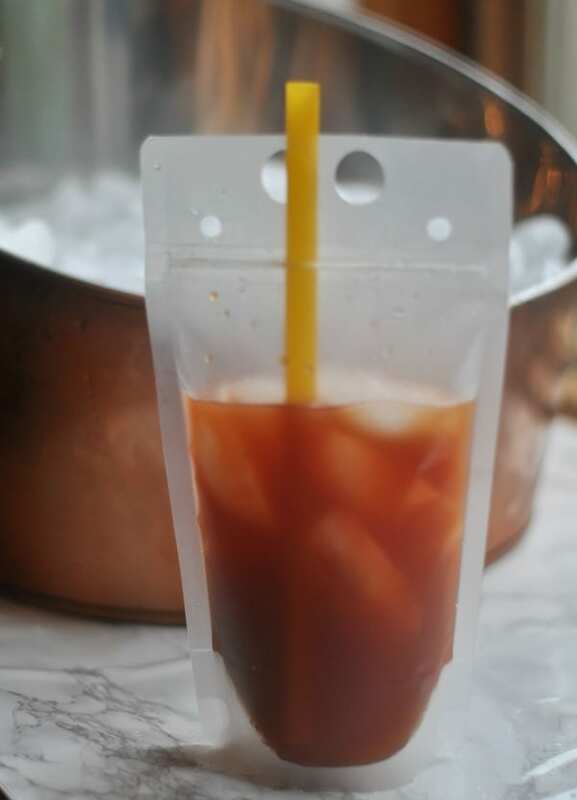 I’ve got a fun adult version of a drink pouch that you can take to the beach, pool, cabin, or summer BBQ! 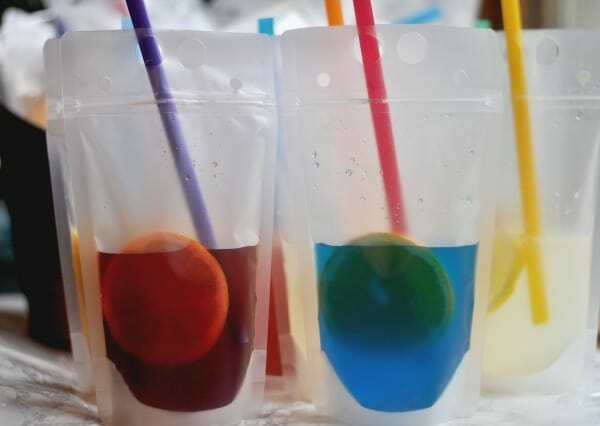 These are so simple to make and the pouch is reusable which means you have so many fun drinks in your future! 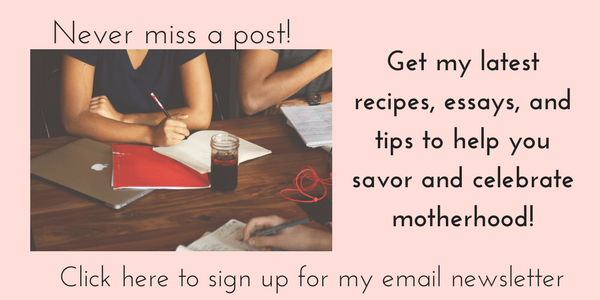 The first thing you need to make Adult Capri Suns are Adult Capri Sun pouches (this and the links following are affiliate links for products I love). 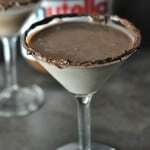 You can order those on Amazon super quick and start making these drinks! I love that I can reseal the pouch and the big holes on the top are for carrying it or putting your straw in there so you don’t lose it or so it doesn’t get sandy. 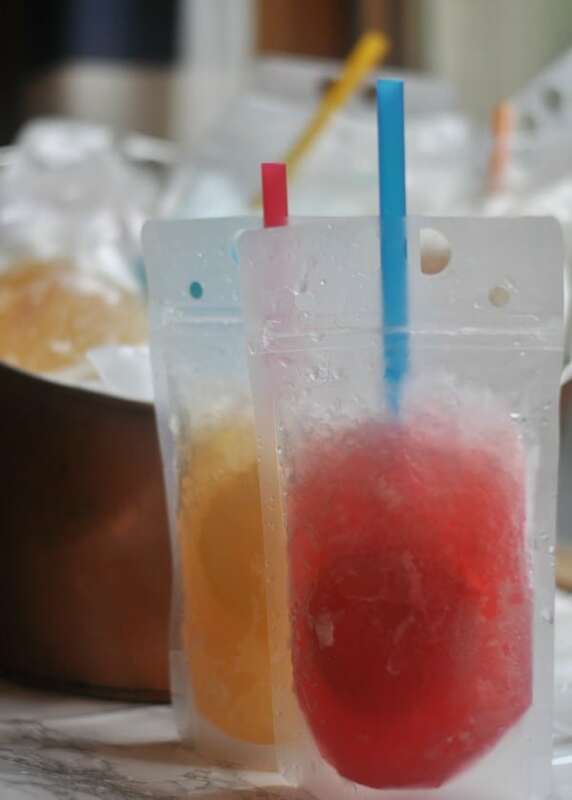 The pouches hold hot or cold beverages and are so easy to assemble! I think these are super fun for a summer party and it is easy for the host to put together! 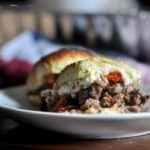 You can even make them the night before and store in your refrigerator or freezer! Use good pouches. I’ve seen videos and photos using plastic sandwich bags. Nope. 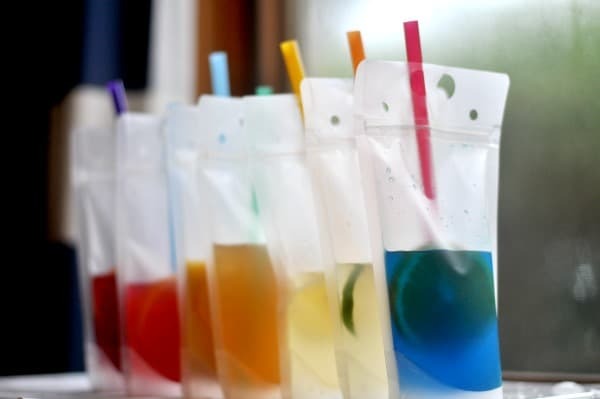 Use good pouches, like these Adult Capri Sun pouches. They are reusable and are perfectly portable. Mix the juice and alcohol in a Pyrex glass measuring cup with a pout. 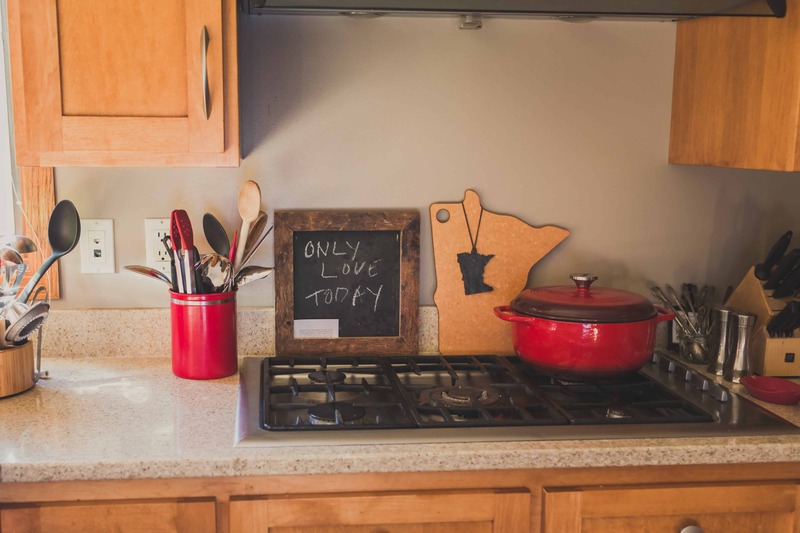 You’ll also need a small 2-ounce measuring cup and I love this stackable version. Use big smoothie straws like these, Bright Straws.This is important if you are making slushie versions. Slushie versions? Yes! Once you make them pop them in the freezer overnight and lay flat. 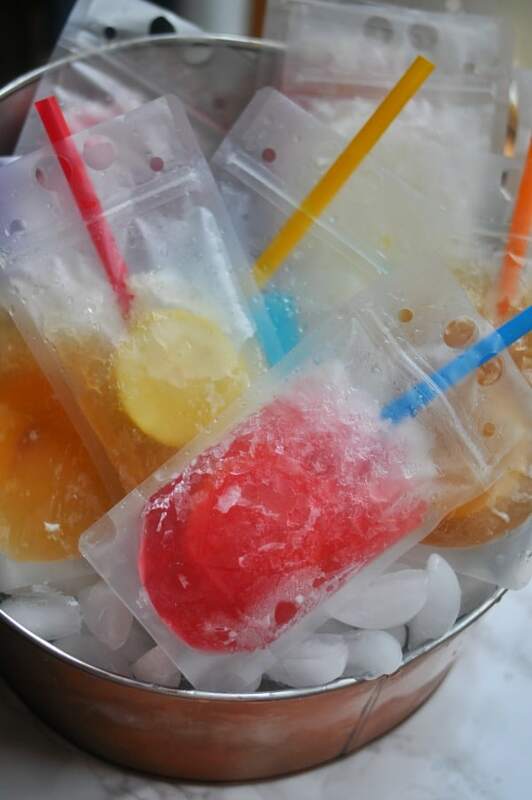 Throw them in the cooler or beach bag for a frozen drink! Bring to the pool, beach, cabin, camping, or BBQ! I love the fresh lemonades in the refrigerated section of the grocery store. Raspberry lemonade is my favorite. Lemonades pair well with vodka. Fruit Punches and Berry Mixes pair well with rum. 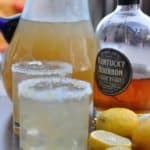 Lemonades, Peach Juices, and Ice Teas pair well with bourbon. Slice up oranges, lemons, peaches, or limes and add to your drink. Strawberries or raspberries are also great to add to an Adult Capri Sun. 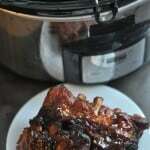 Use can also make brunch or tailgating versions (bloody mary mix and vodka or orange juice and vodka). Combine 1 cup of your favorite juice and 2 ounces of your favorite alcohol in a glass measuring cup with a pourable spout. Add the mix to your Adult Capri Sun Pouch. 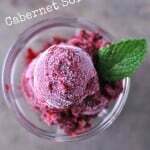 Add ice if you like and serve with a straw. 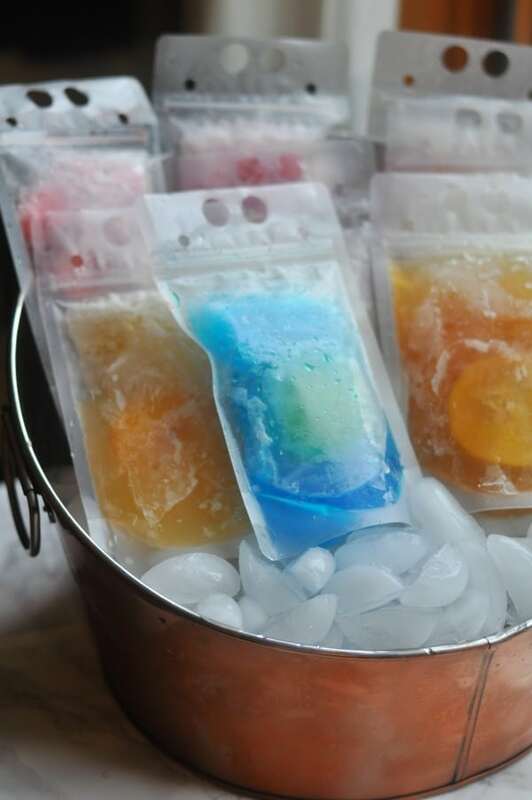 For a slushy drink, leave some air in the pouch, and lay flat in the freezer overnight. This entry was posted in Drinks and tagged bbq, beach, cabin, cocktails, Girls Night, lemonade, Potluck, summer, Vodka by Alice Seuffert. Bookmark the permalink. Thank you, it was such a fun segment! Yes, I think they loved them!! These are so fun! I’m totally going to make these. Pool safe so even better. Thanks! Perfect for the pool and so fun! Thanks for the note!